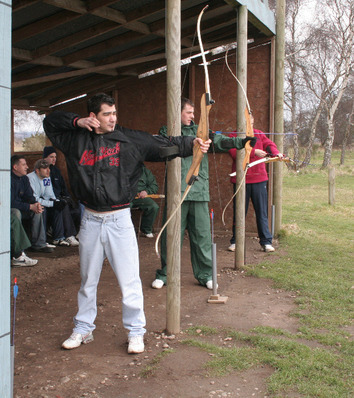 Based in the heart of Nottingham’s Sherwood Forest area, close to Centre Parcs and Sherwood Pines holiday Village, we are able to offer a wide range of outdoor & indoor activities using several activity centres in the area. On the Island crossing A614 & A617. Mansfield and Nottingham are within easy reach and both are great places for a celebratory night out, perfect for a hen or stag party. 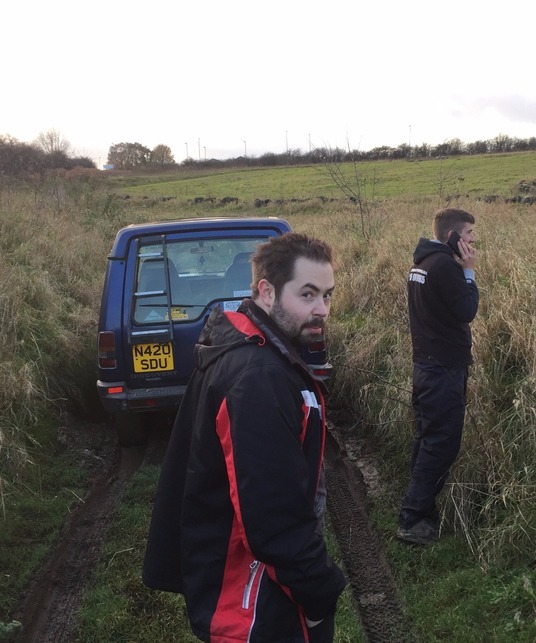 Nottingham Off Road Events provides services for adventure seekers & unique exciting team building experiences making us the first choice for corporate events in Nottinghamshire. 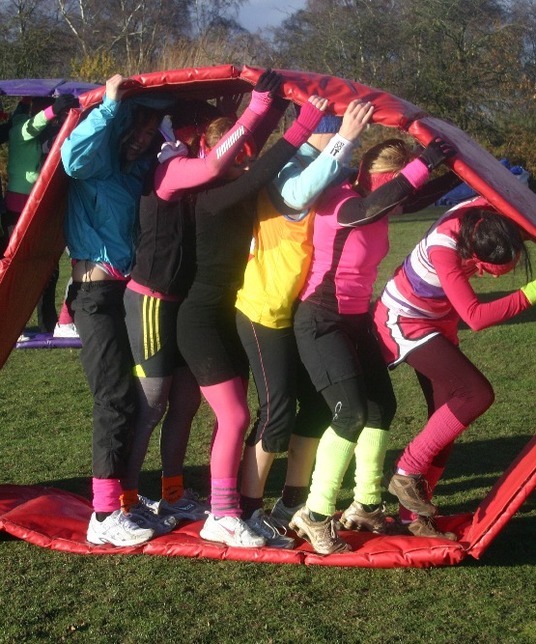 Using commercially tested and approved equipment, we deliver exhilarating & active ways of inspiring & motivating. We have extensive history of safe events & happy customers. 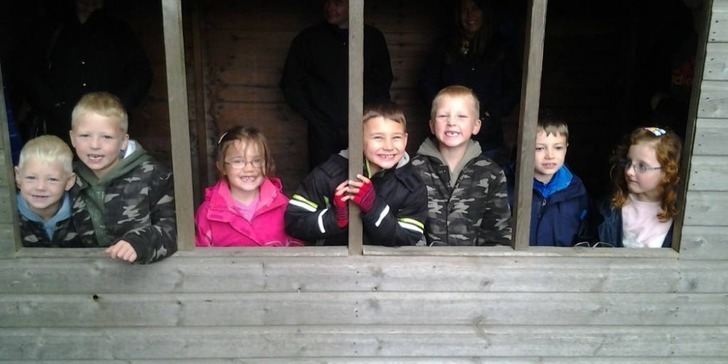 Mansfield and Nottingham are within easy reach and both are great places for a celebratory night out, perfect for a hen or stag party, or a childrens birthday party. 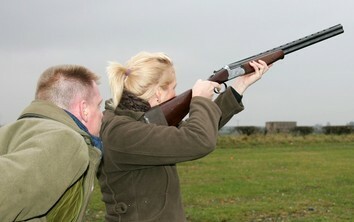 We also cater for individuals or small groups. In addition we offer themed events for valentines day, easter, halloween and christmas. 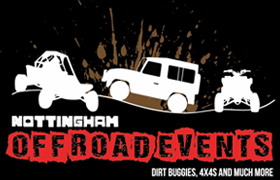 Nottingham Off Road Events provides services for adventure seekers & unique exciting team building experiences making us the first choice for corporate events in Nottinghamshire. Using commercially tested and approved equipment, we deliver exhilarating & active ways of inspiring & motivating. 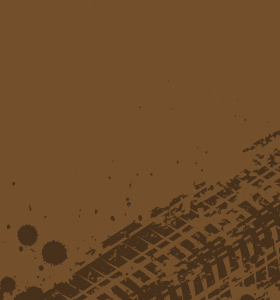 We have extensive history of safe events & happy customers. 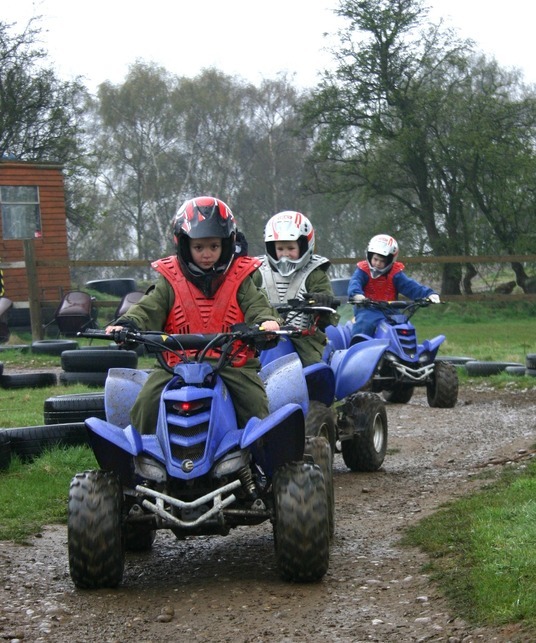 Our specialist activities are the 4×4 experiences and training courses run from the Lockwell Hill Activity Centre. 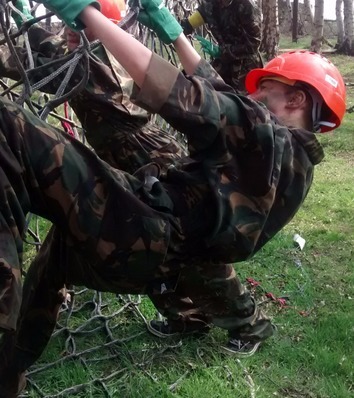 All the other activities are operated by third party suppliers either at the centre or nearby locations*. 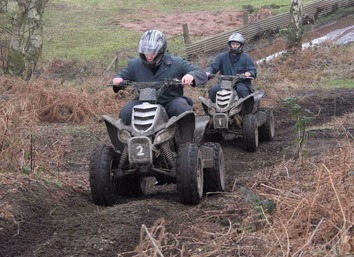 We want to make your day out a day to remember with adrenalin fuelled action packed fun! Just wanted to say a huge THANK YOU for an amazing motor madness day our boys loved it!! 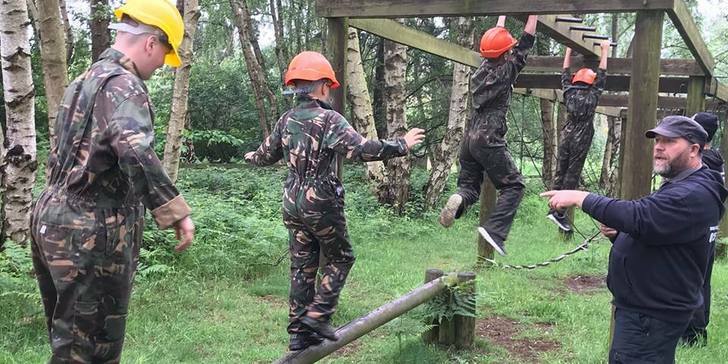 The staff was fantastic, everyone we met during the day had a great sense of humour and made it a funny day out, it was a nice change to get a great value fun day out with no hassle. What those cars were capable of is amazing! 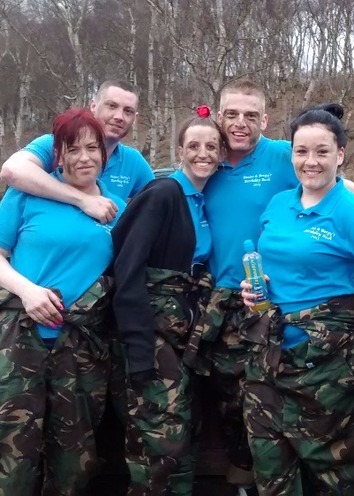 We also offer great team building activities such as Blindfold Games & 4X4 GPS Challenge ALL great for Corporate days or stag & Hen events.